This may seem like an obvious choice, and chances are you’ve used a travel pillow before. But not all pillows are the same. You can find ergonomic travel pillows that are guaranteed to keep your neck in a healthy position—an absolute must for those with neck and back problems. There are also pillows with hoods to provide privacy and those with pockets for your phone. Browse your options online to easily to find the perfect pillow for you. 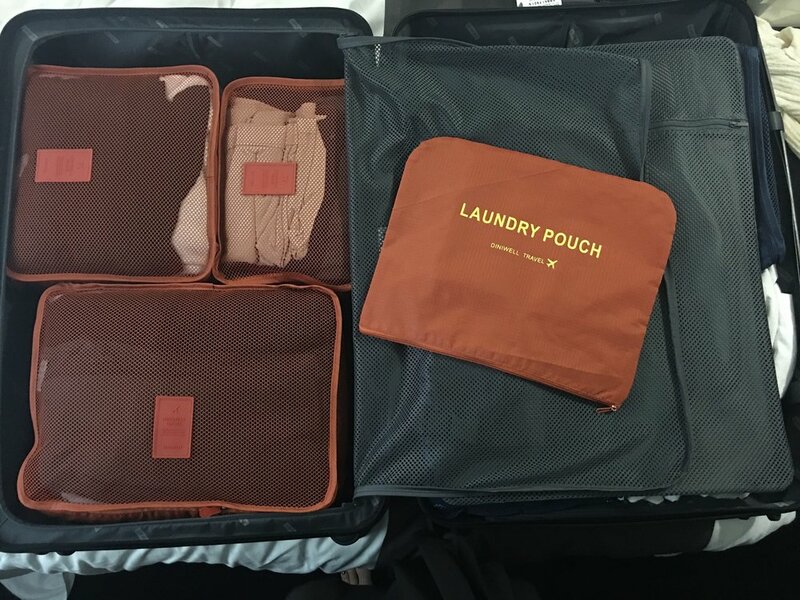 If you have a difficult time keeping your suitcase organized, then packing cubes are essential. The cubes help save space while keeping your clothes wrinkle-free. Packing to return home is always the most overwhelming part of a trip, especially when you have a mountain of dirty clothes. However, packing cubes are the perfect solution, letting you separate your clean and dirty piles with ease. There’s nothing worse than having to pay for overweight luggage. Grab yourself a handheld digital luggage scale and forget about those surprise fees. It’s as simple as looping the strap through your luggage handle and lifting it into the air. The scale will give you an accurate reading so you can walk up to check-in with confidence, and it’s small enough to slip into a suitcase pocket or purse. A travel toiletry bag makes organizing your essentials a breeze. For extra convenience, choose a hanging bag that folds down so you never have to search for what you’re looking for. If you’re not checking luggage, consider buying a clear TSA-approved toiletry bag for true packing efficiency! If you’re a frequent traveler or plan to travel to multiple countries, buy a universal travel adapter. This is especially handy when traveling throughout Europe, as the UK uses a different outlet than the rest of the continent. A global adapter means you’ll never have to worry about charging up. Look for one with multiple USB ports so you can charge various electronics at once. This innovative accessory proves you can be fashion-forward and functional at the same time. These scarves come with hidden zippers revealing a pocket big enough to hold all your essentials, such as a phone, wallet, and passport. This is perfect for exploring big cities where you need to be mindful of pickpockets. Travel wallets can provide peace of mind when you step out the door. Keep everything you need secure and on-hand. Most travel wallets provide room for a passport, bank and ID cards, cash, and phone. Many are also RFID protected, to prevent theft. 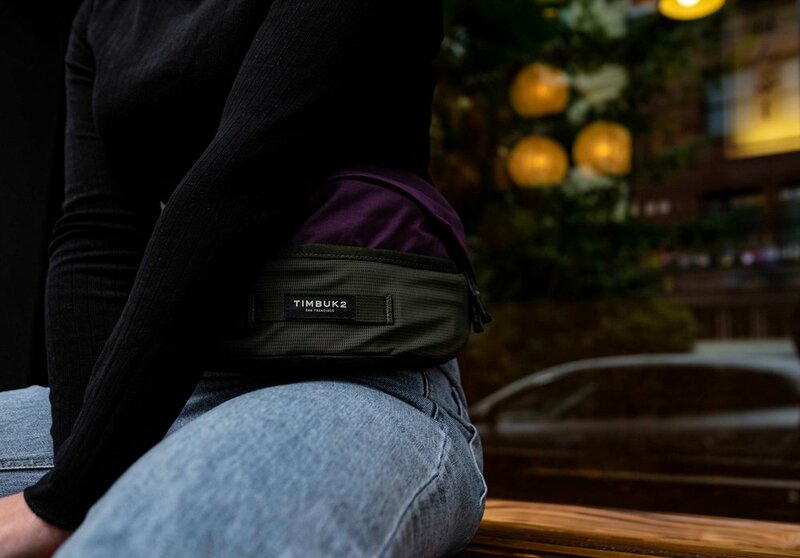 Once a fashion don’t, fanny packs have come back in a big way. These functional little accessories are actually considered trendy nowadays, which is great news for the fashion-forward traveler. Store everything you could need while out exploring the sights, and feel confident that your valuables are protected. A good pair of noise-canceling headphones are vital for long travel days. Have a moment of peace and quiet no matter where you go. These headphones can cancel out loud noises, from the thrum of an engine to chatty passengers, helping you catch some shut eye or listen to music without having to blast the volume. There are different style and technologies, so do some research to find the best pair for you. Calling all tech lovers! An electronics organizer is the best way to keep all of your wires and devices stored neatly in one place. It’s perfect for photographers, too, as you can easily store SD cards and charging cords. Choose from various sizes suited to different needs. This is guaranteed to be a travel game changer! If you’re visiting a destination where clean drinking water is not readily available, then travel equipped with a filtered water bottle to stay healthy and hydrated. The reusable bottles come with a built-in filter to purify water on the go. There are a variety of options on the market depending on the level of filtration you require. Just say no to data charges with a mobile Wi-Fi hotspot. 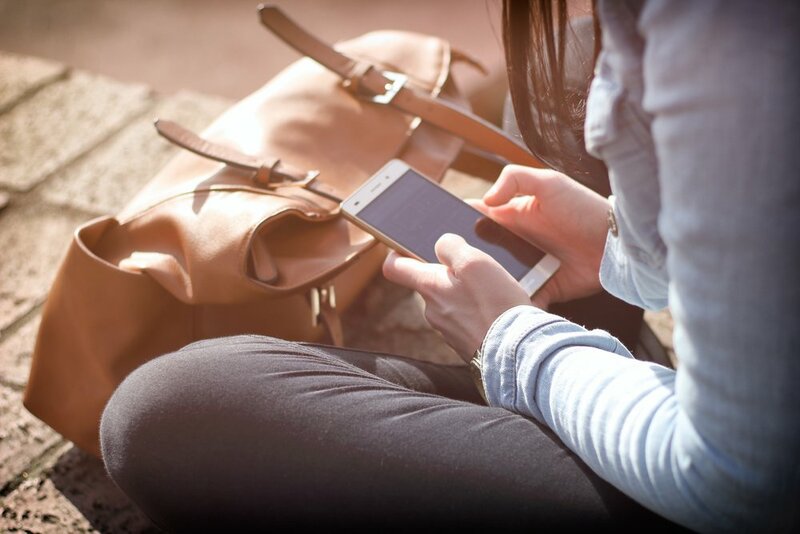 These handy devices let you stay connected without breaking the bank, and they’re convenient for international travelers—particularly if you’re unable to simply purchase a compatible SIM card abroad.